What magic does Rodgers have in store this week? 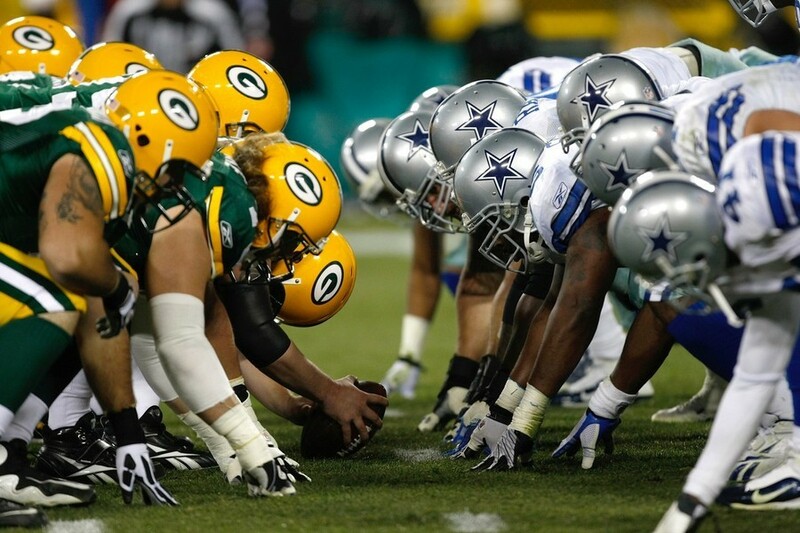 Join us at Third Space Brewing for the game (with full sound) as the Packers take on the Cowboys for a chance to go to the NFC title game. Kick-off is at 3:40 but our doors open at noon with brewery tours at 1 and 3 pm. Join us to cheer on the Pack and for some fresh beer from the source.